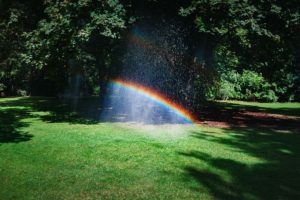 Worried that the layout of your landscape is too much to install a complete sprinkler system? With Interstate Irrigation, we will come up with the right plan for your landscape’s irrigation! Contact us soon.